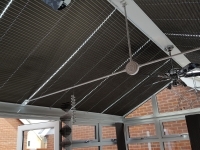 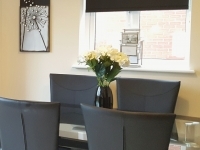 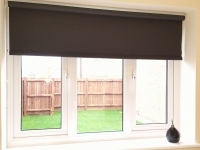 We are a family run company established in 2003, based in Cambridgeshire. 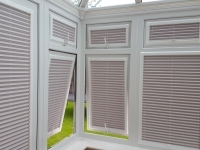 We are reliable, friendly and pride ourselves on a prompt and efficient service. 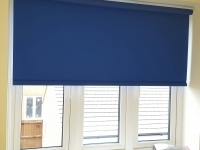 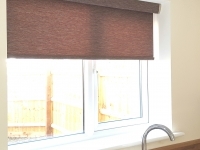 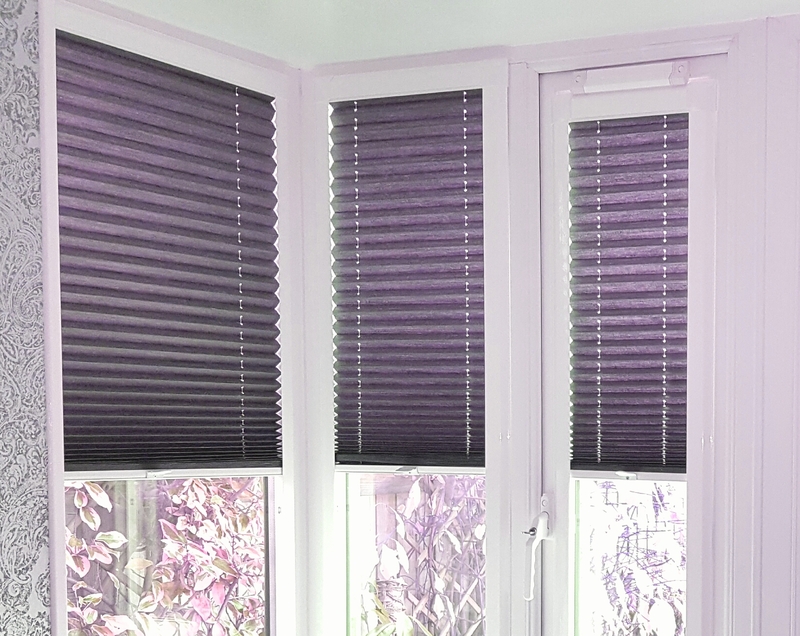 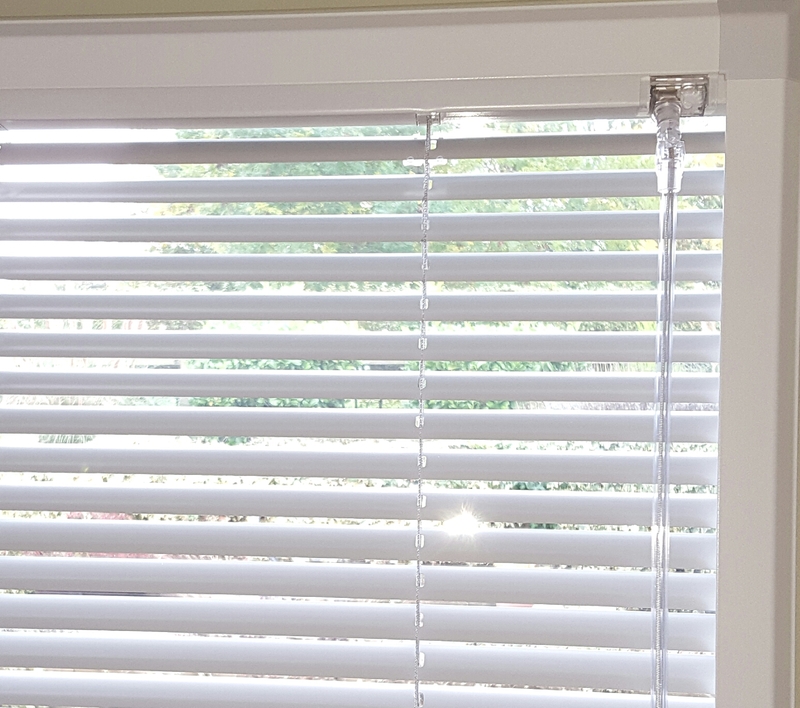 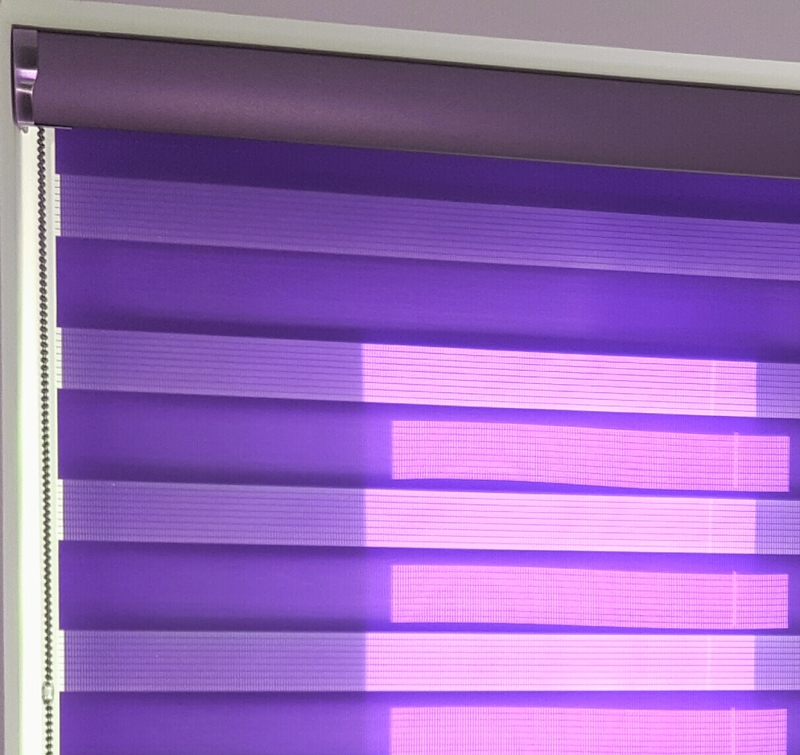 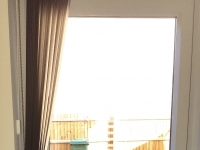 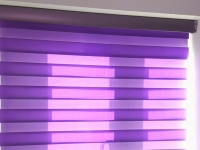 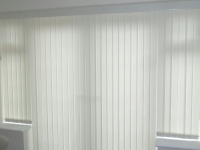 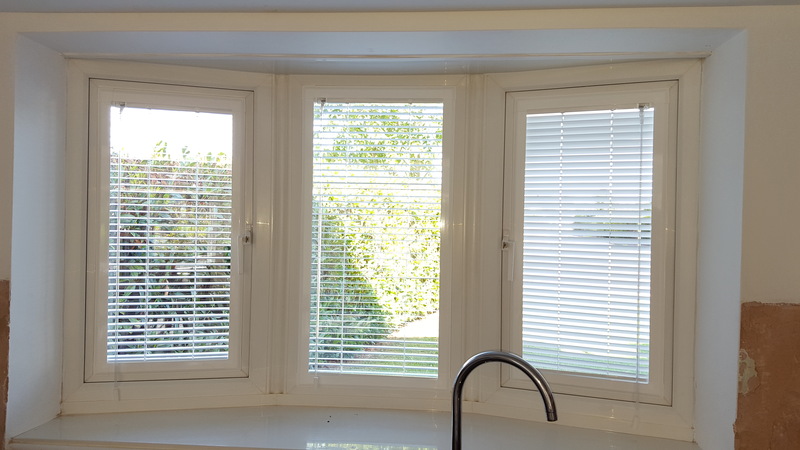 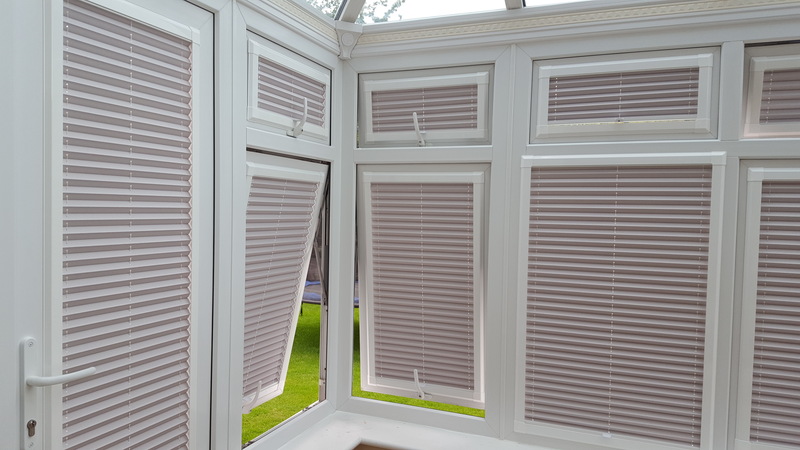 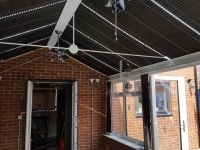 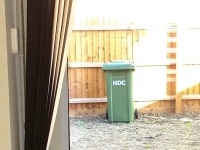 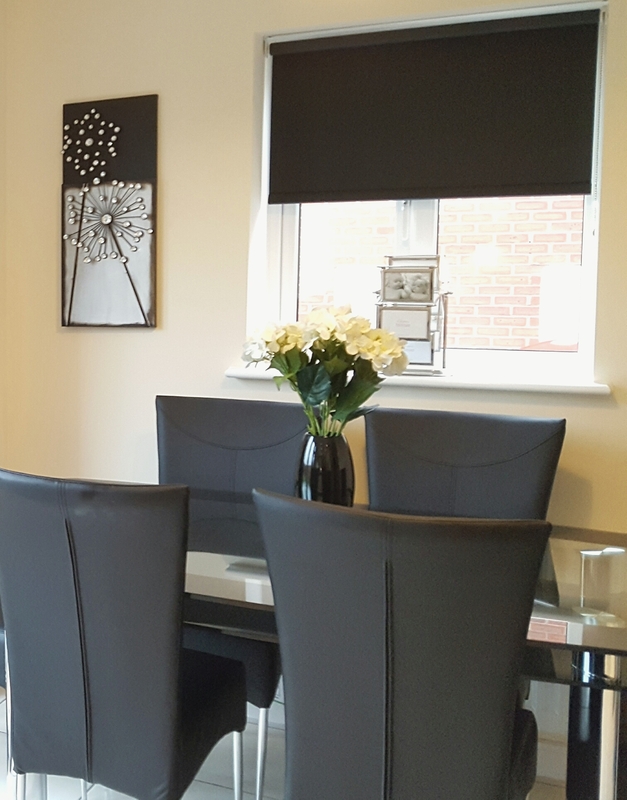 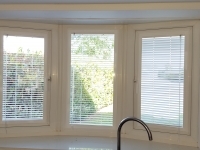 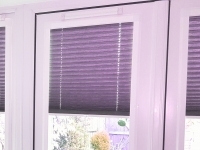 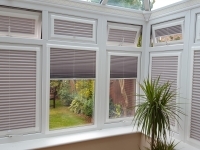 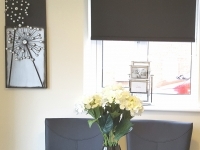 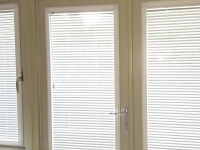 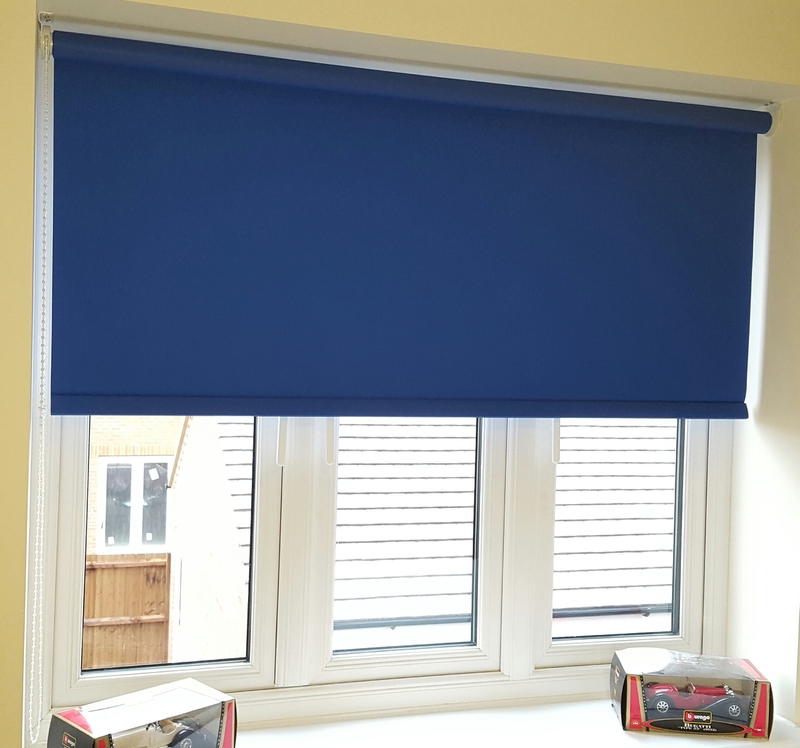 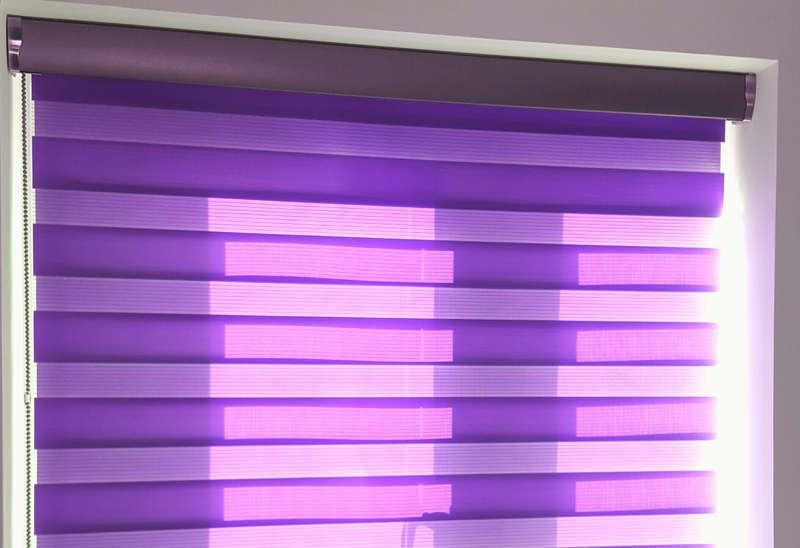 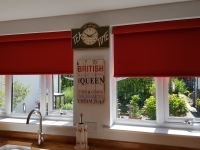 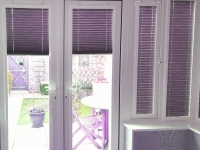 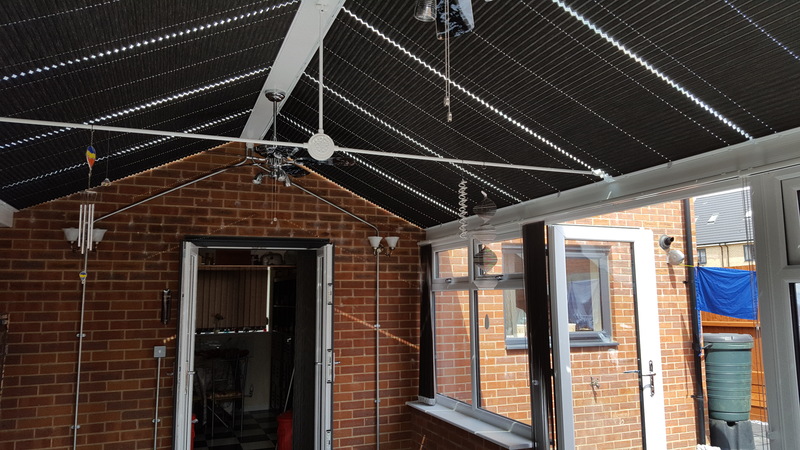 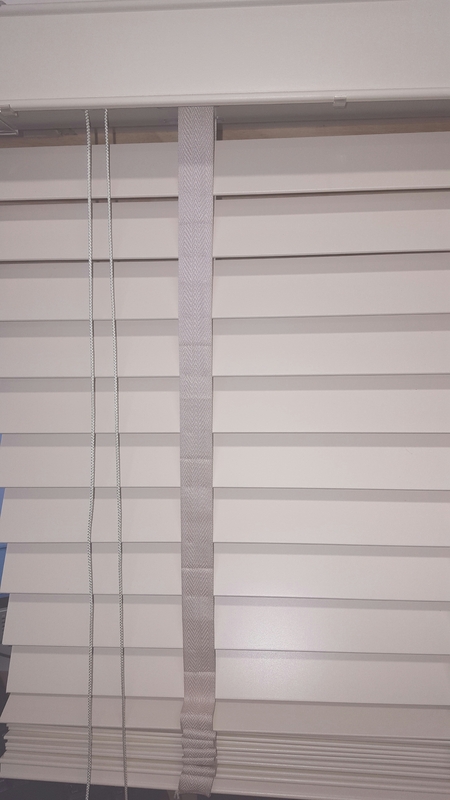 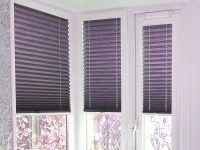 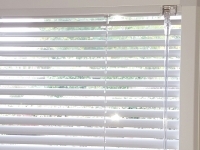 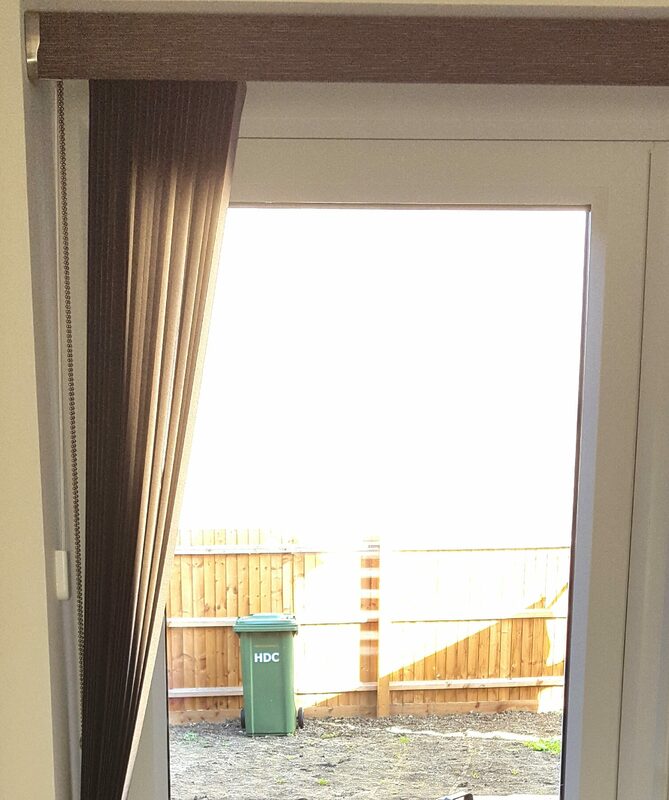 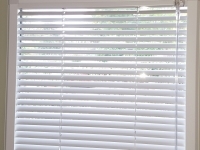 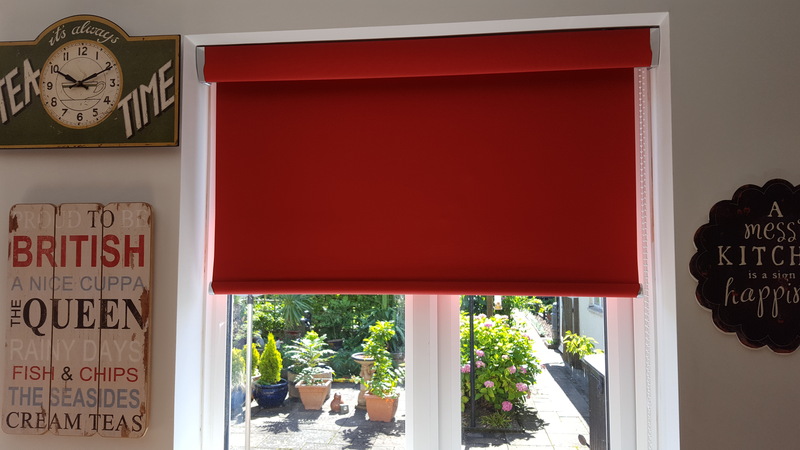 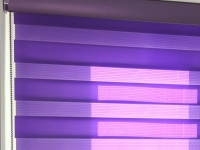 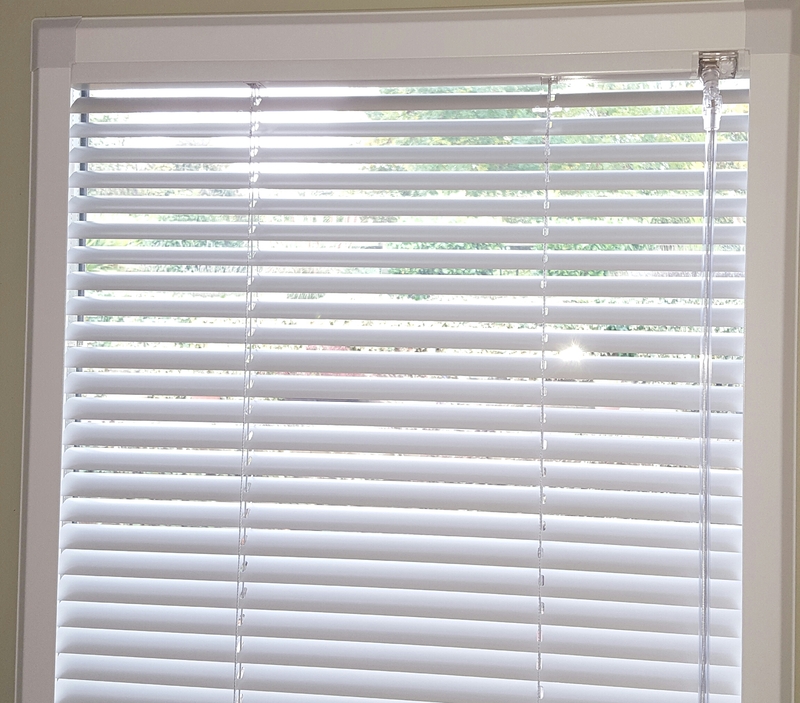 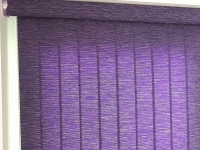 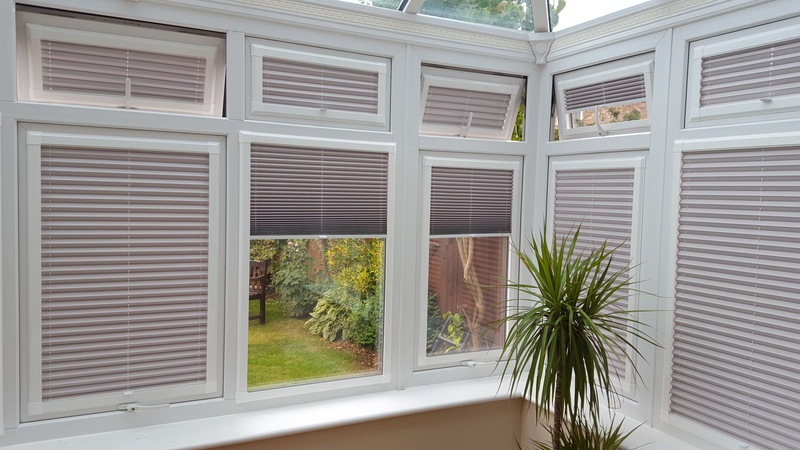 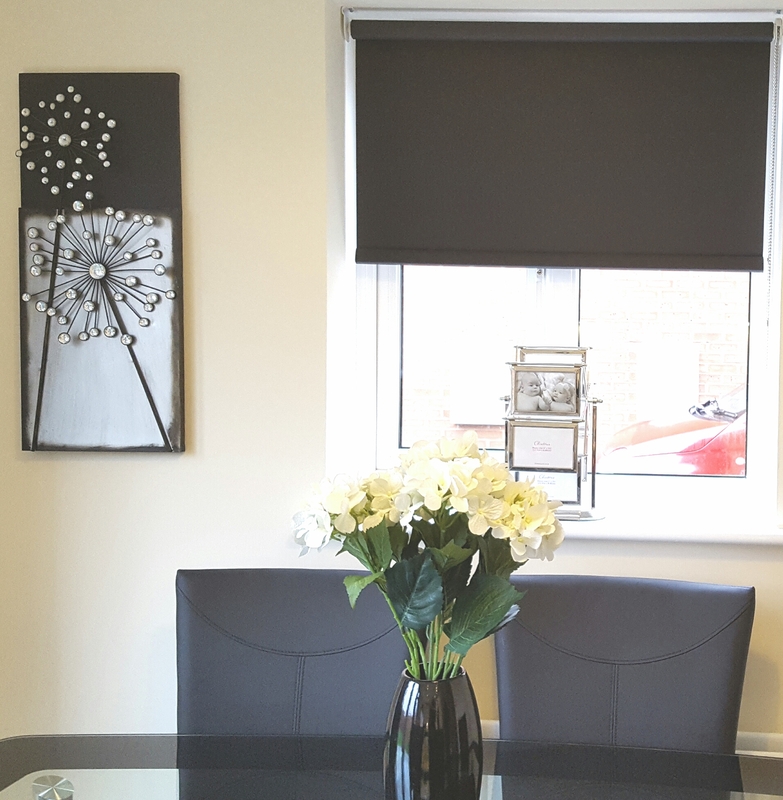 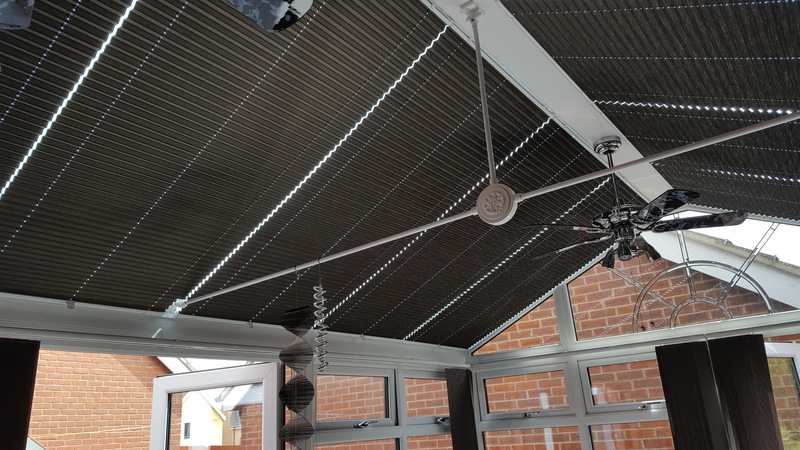 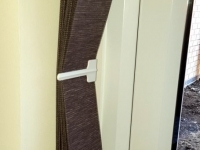 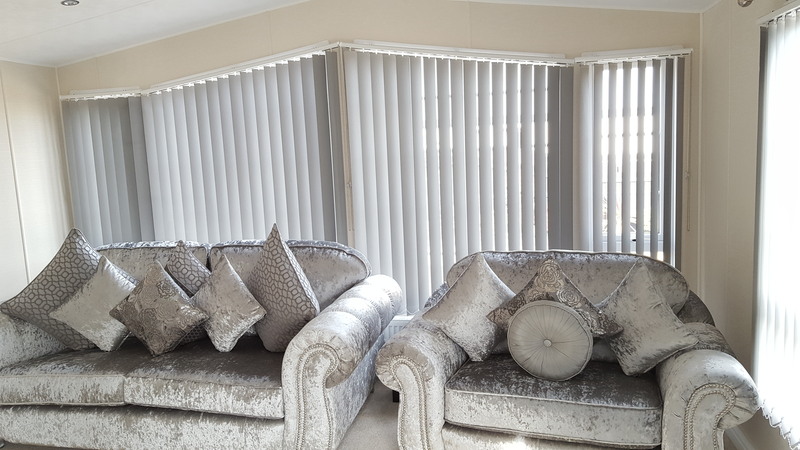 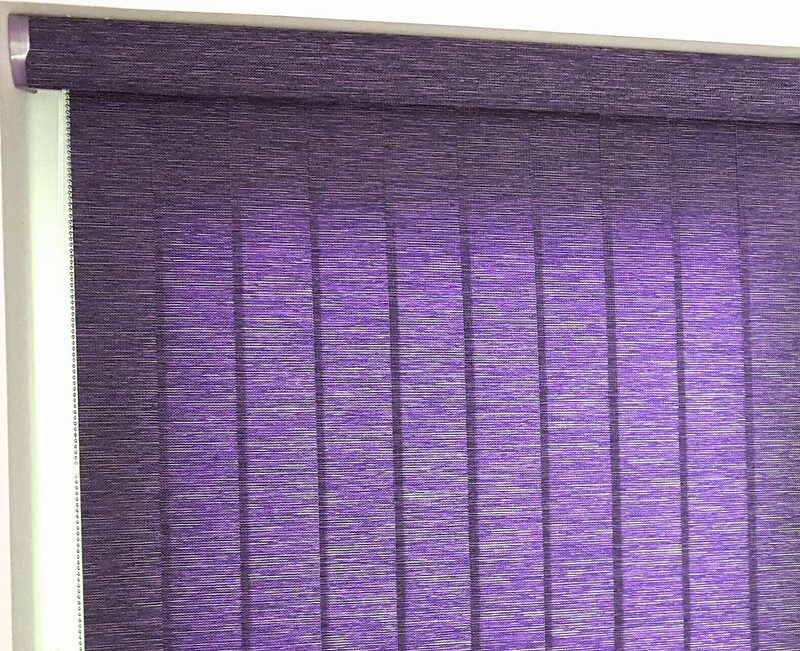 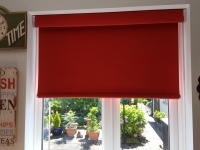 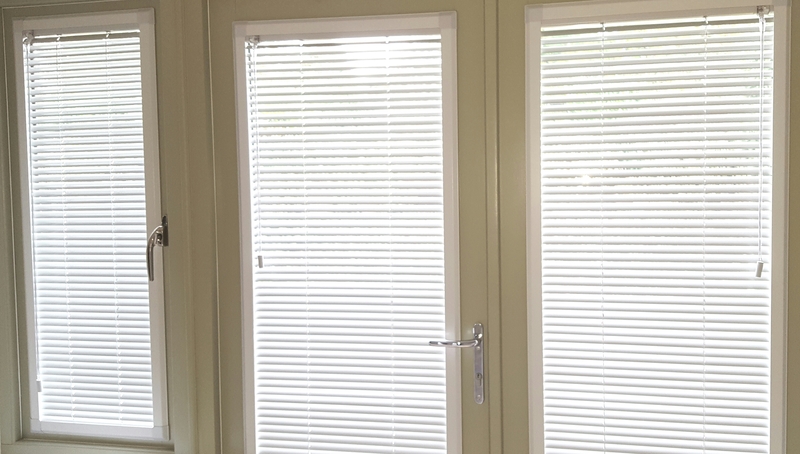 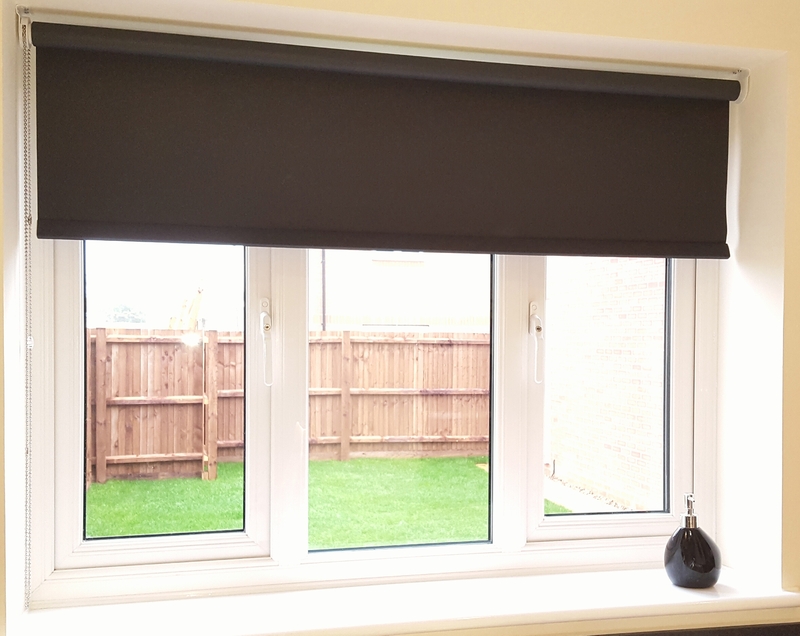 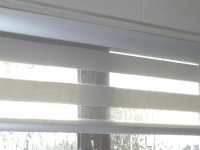 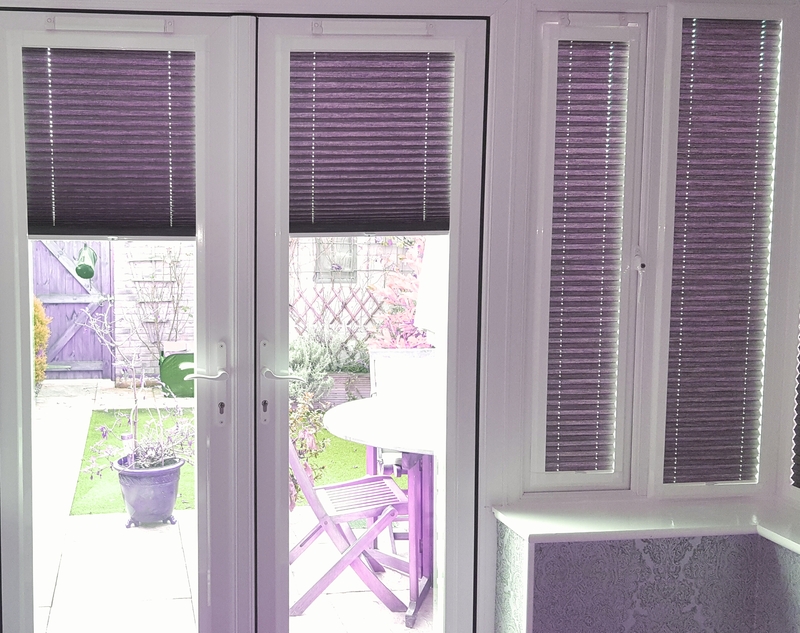 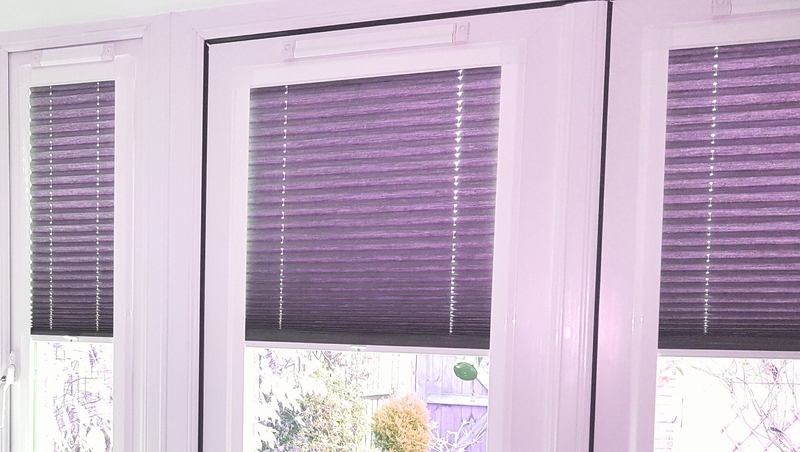 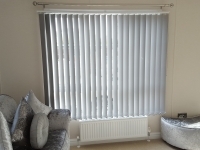 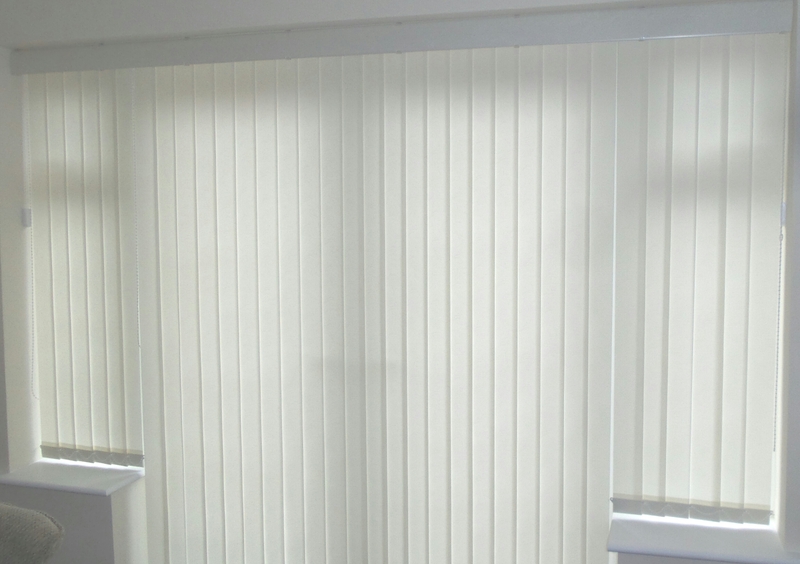 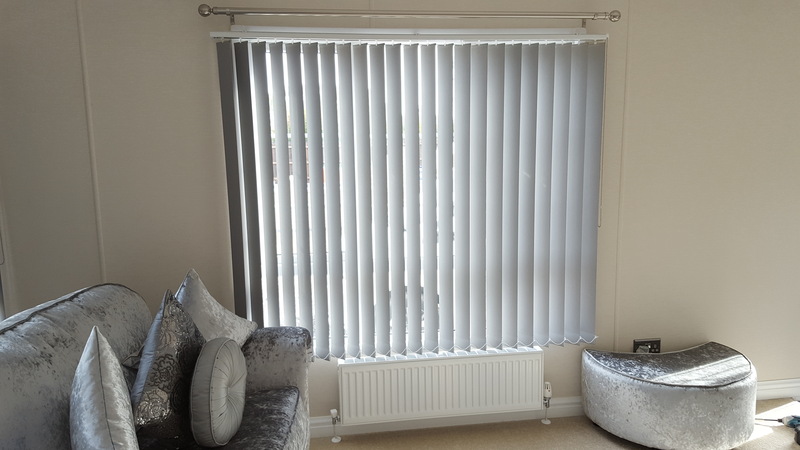 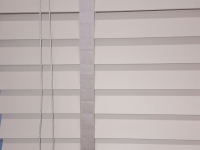 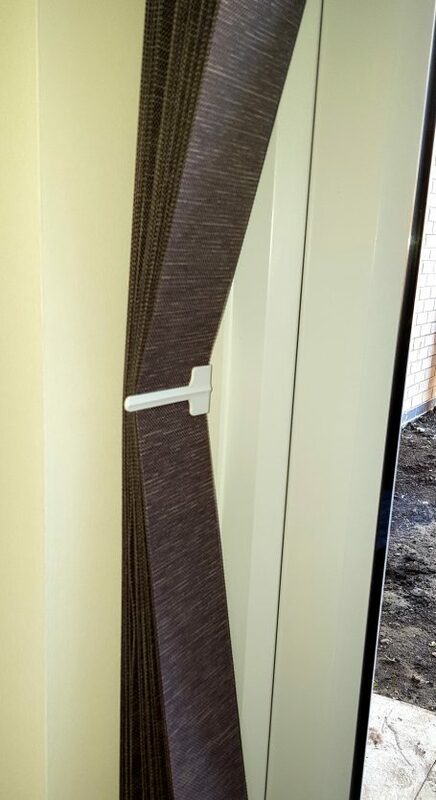 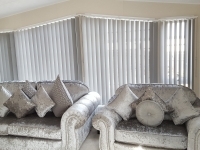 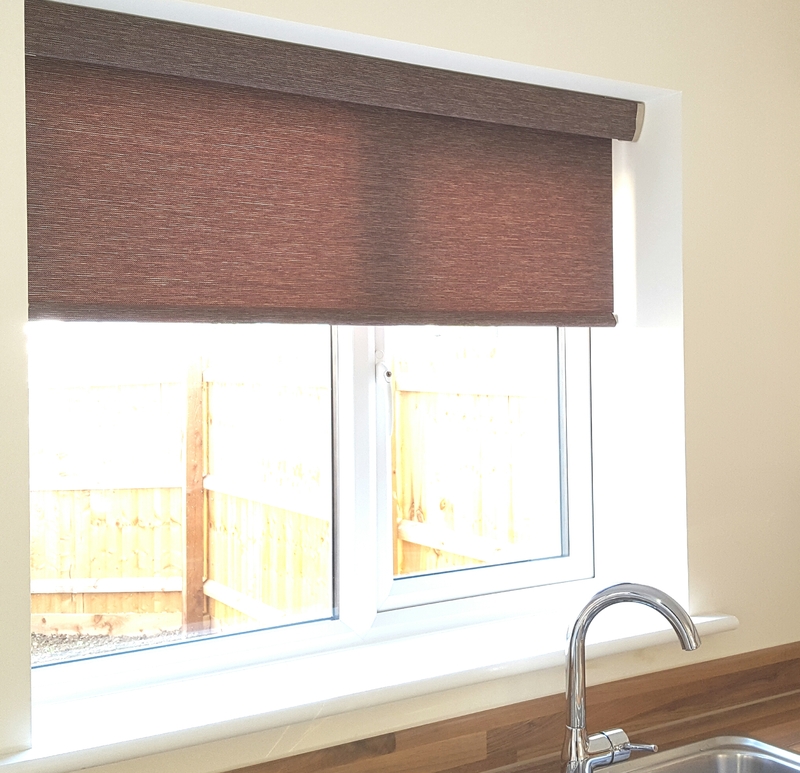 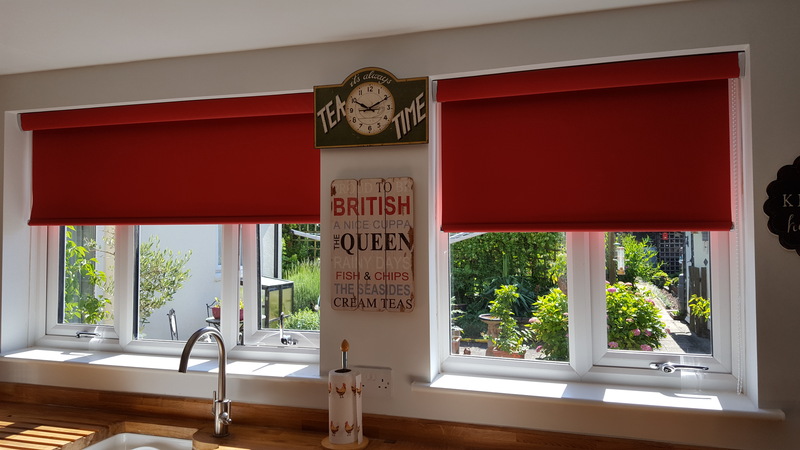 At Highline Blinds we endeavour to provide you with blinds that accurately reflects your needs and enhance your home or business premises.